Henry and Mudge are off to visit Henry’s great-grandpa. He lives in a house with lots of other grandpas. The grandpas love it when Henry and Mudge visit. Henry and Mudge bring gifts and also give lots of love. After a swim in the pond by the grandpas’ house, everyone returns home for a big pot of spaghetti. This four chapter beginning reader will allow readers to take breaks in between chapters if they need it. Some of the vocabulary is harder than most beginning readers (skivvies for example), but it’s immediately defined for Henry and subsequently for beginning readers as well. Lots of pictures supports the text and there’s still enough white space/non-text space for readers. 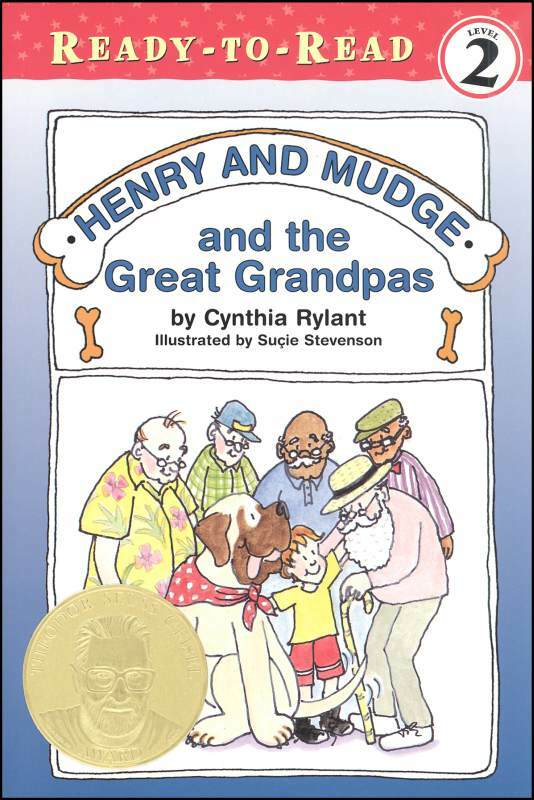 “Henry and Mudge and the Great Grandpas” is the twenty-sixth adventure of the pair and I have no doubt that the series has more volumes in it to come. The first book in the Fly Guy series introduces both characters: Fly Guy and Buzz. Fly Guy meets Buzz one day and Buzz keeps Fly Guy as a pet since Fly Guy knows his name. This fun and humorous series is a great step-up for readers after they’ve finished Elephant and Piggie but continue to want funny stories. When Bear meets Goose, he isn’t sure this is his kind of friend. Goose asks way too many questions when Bear is doing quiet activities. But when Goose brings back a note about how Bear is his ‘splendid friend’, Bear can’t resist tearing up. 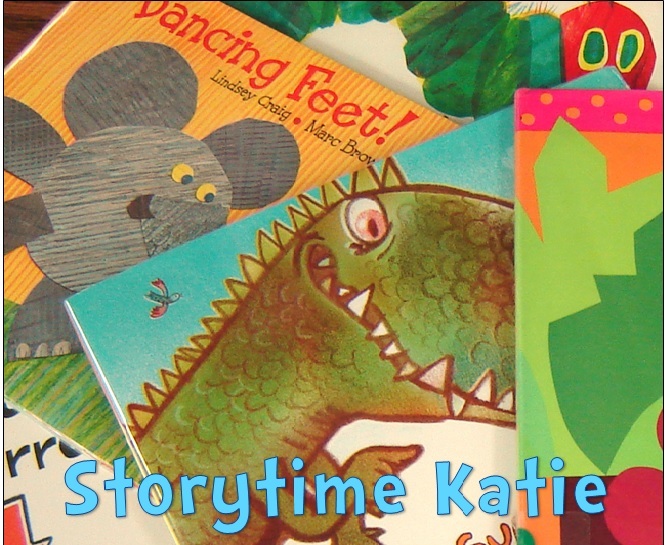 This is a wonderful picture book that definitely supports a beginning reader. Cowgirl Kate and Cocoa spent the day together. They tell stories, surprise each other with gifts, count cows, and spend the night together in the barn. They are the best of friends and a really great team. This upper level beginning reader will attract horse lovers and readers almost ready to move on to chapter books. Amanda Pig is having a really hot day. Every part of Amanda is hot, even her hair ribbons! Amanda tries to find a variety of ways to cool down: sitting under a tree, drinking and selling lemonade, and waiting for a cool breeze. This beginning reader series will appeal to all, but especially siblings because of the dynamics between Amanda and Oliver.